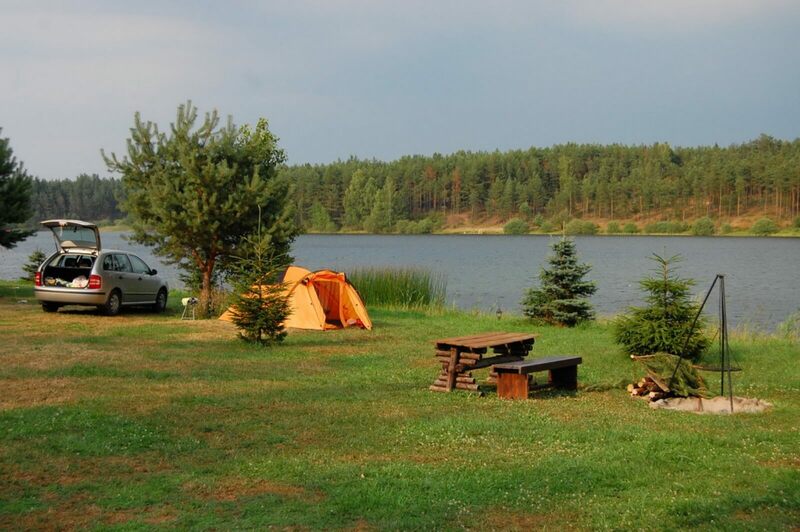 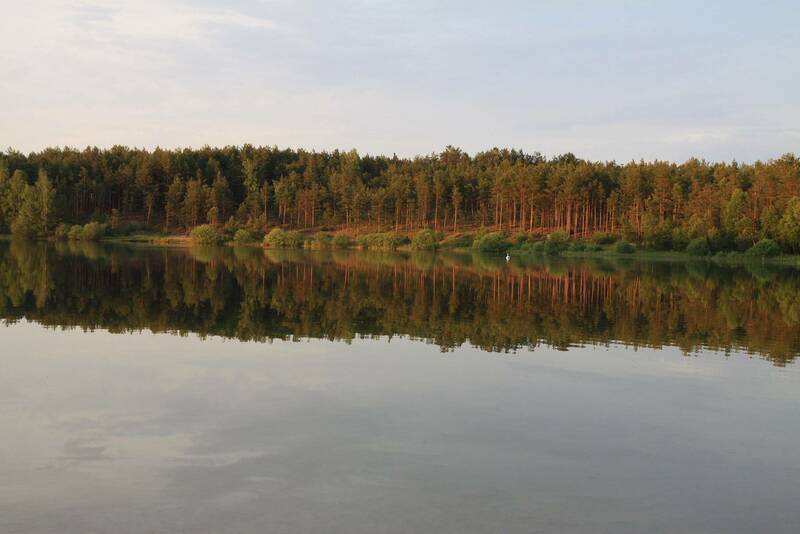 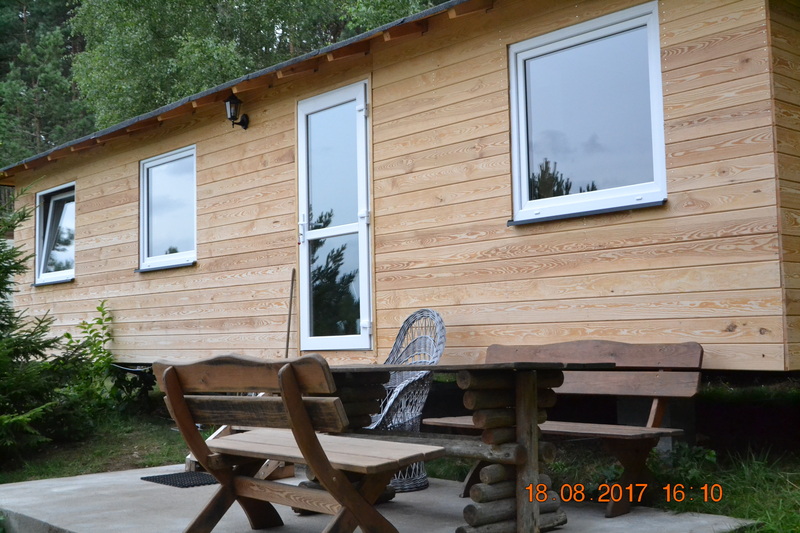 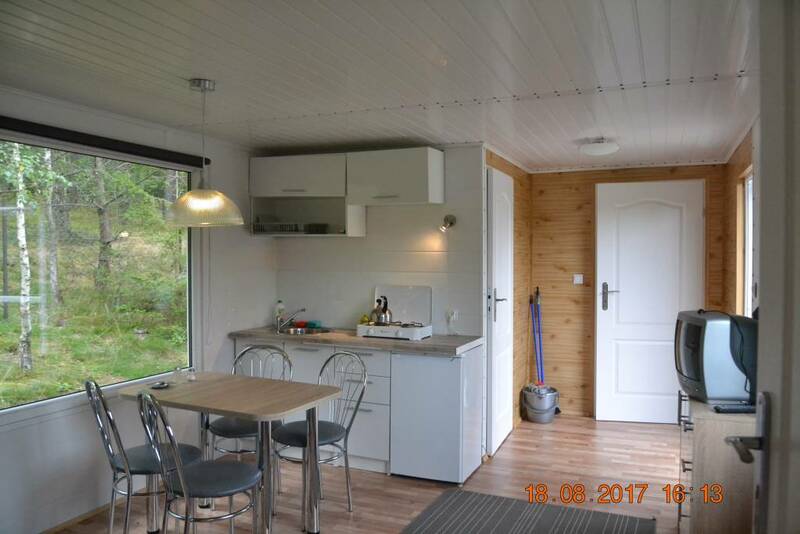 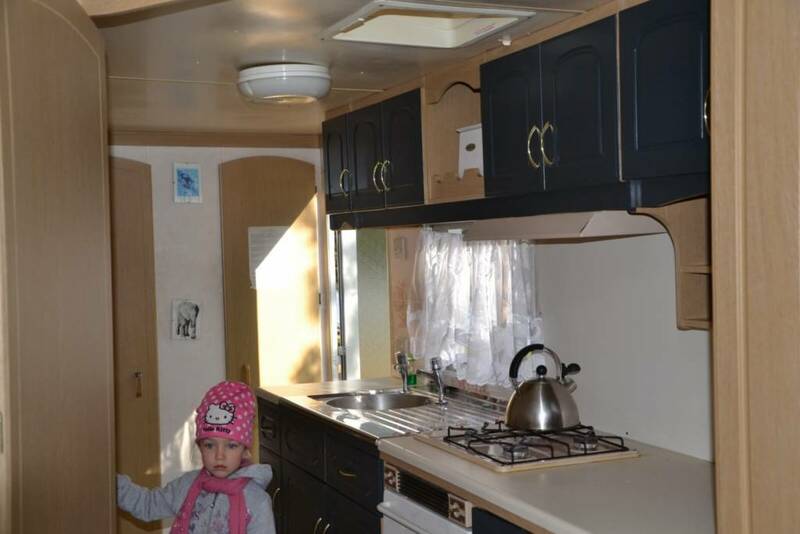 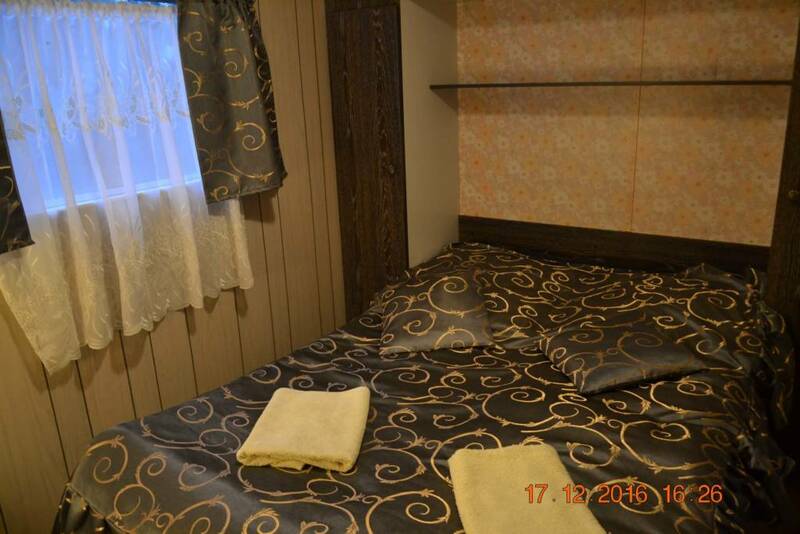 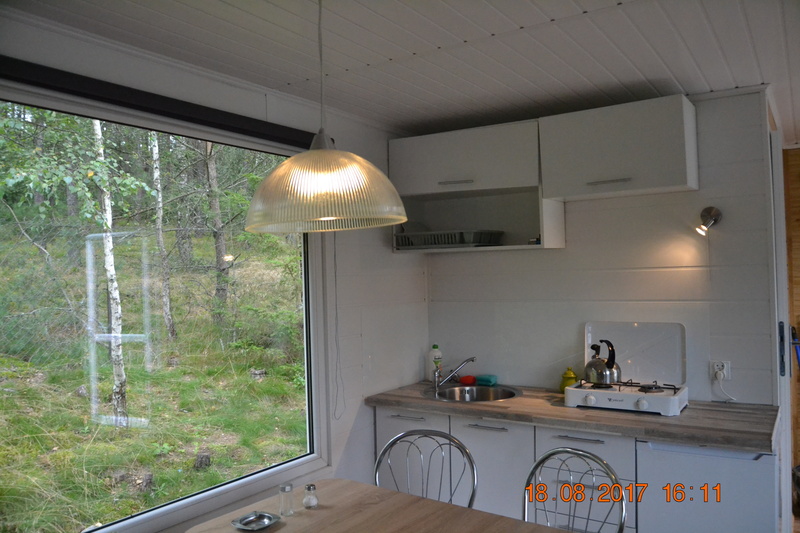 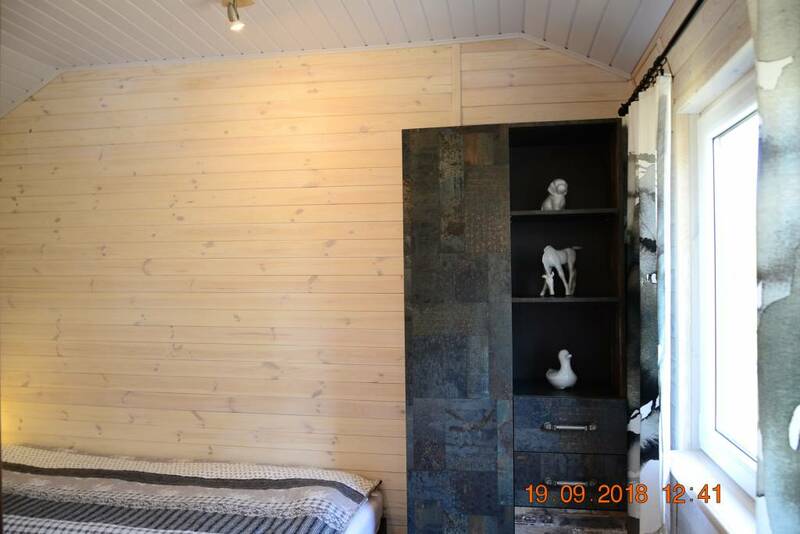 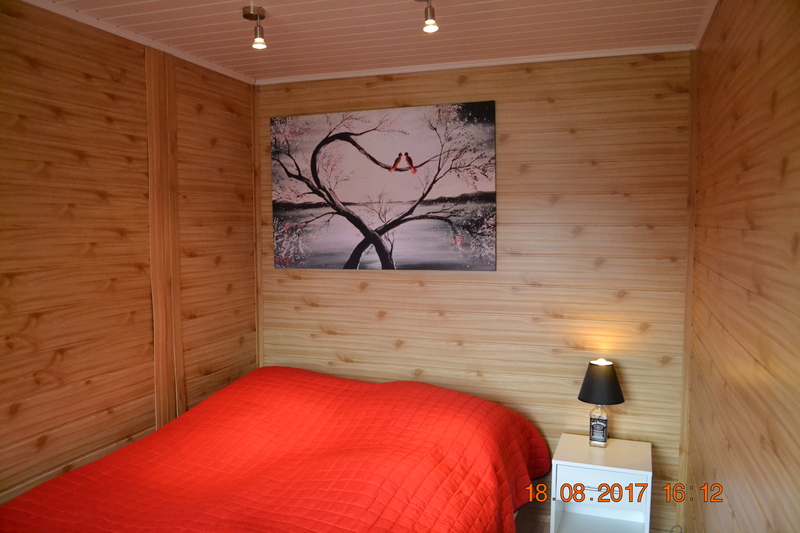 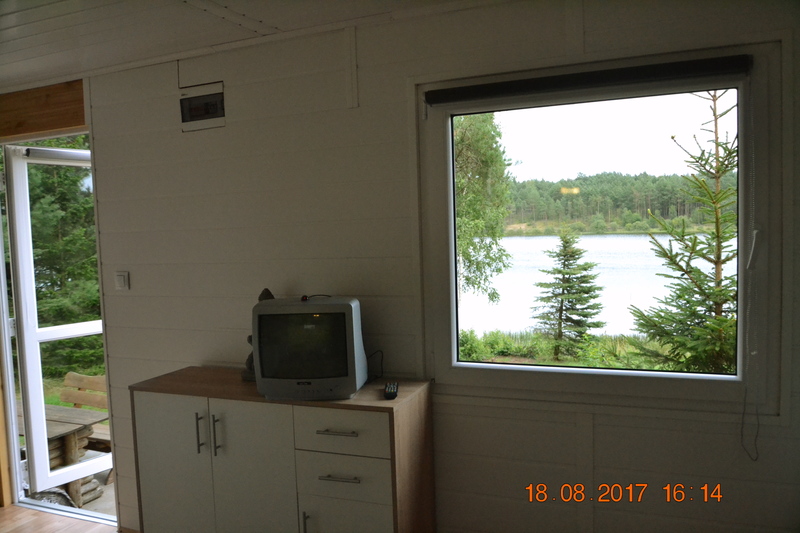 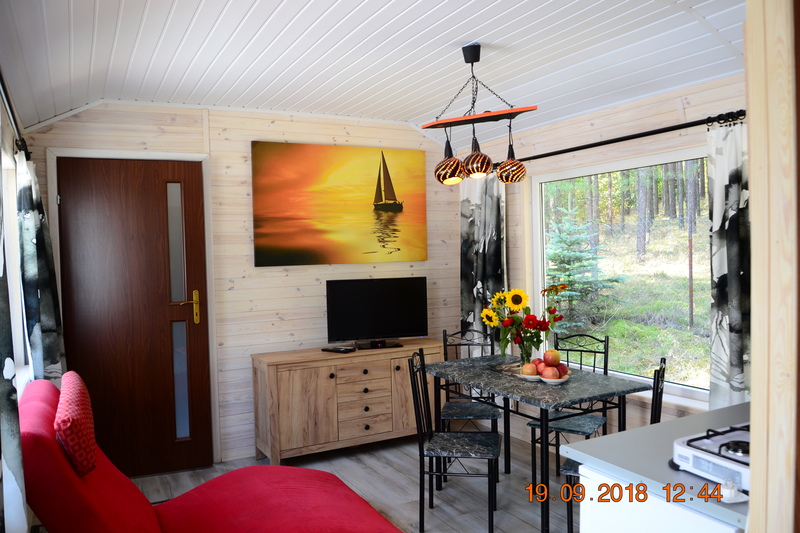 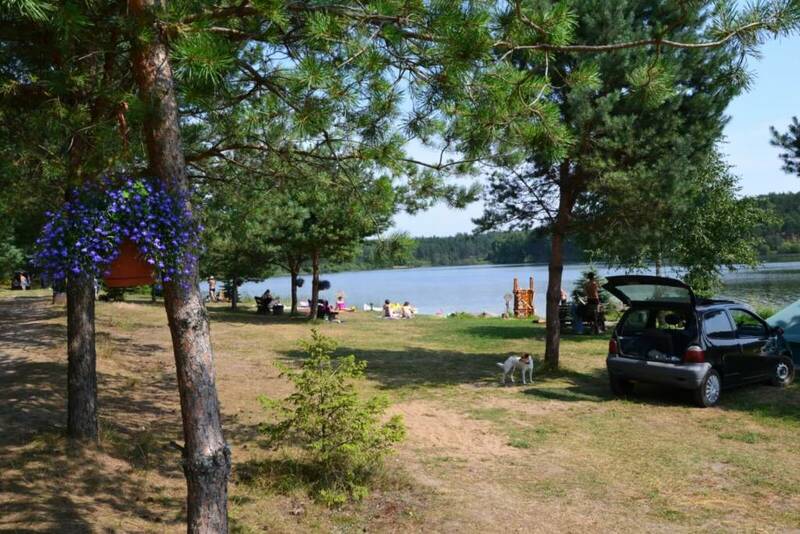 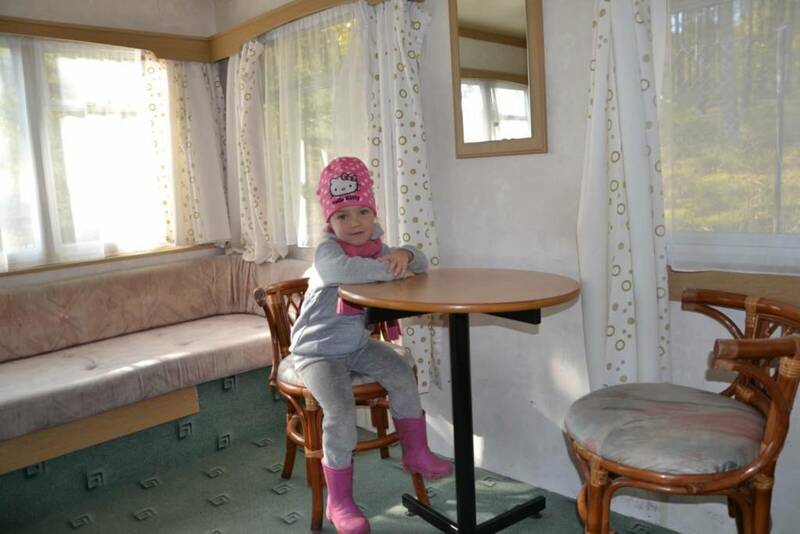 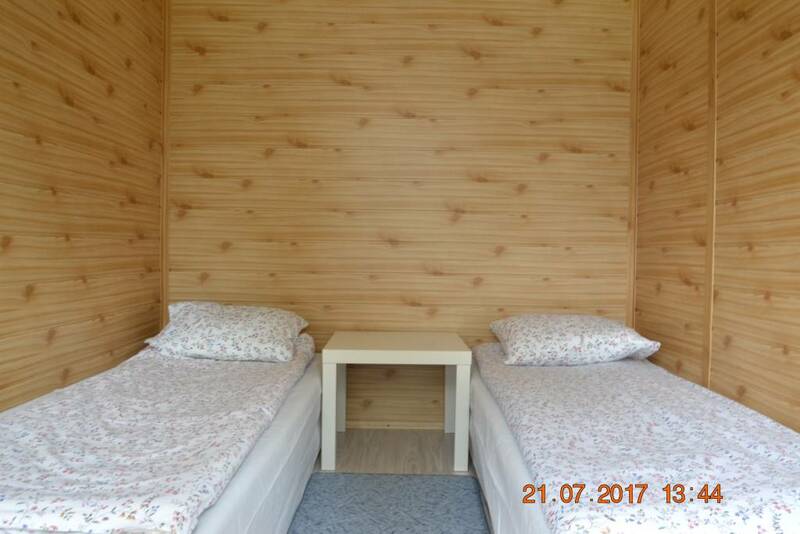 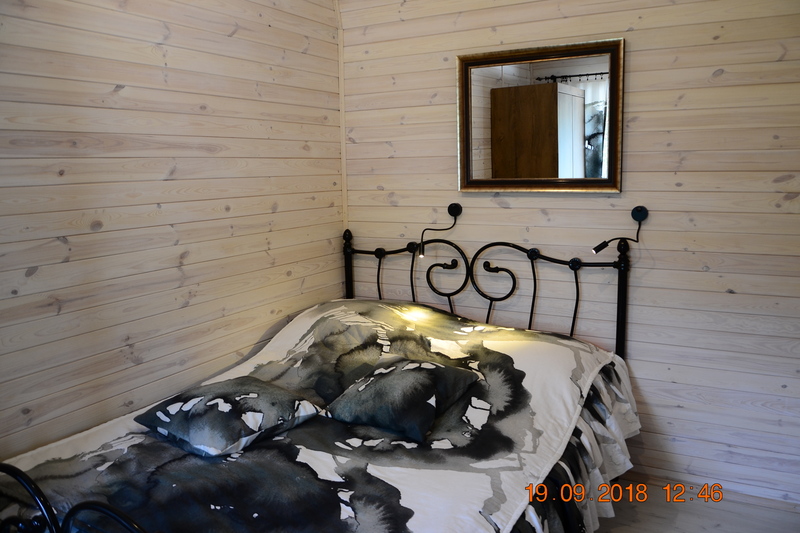 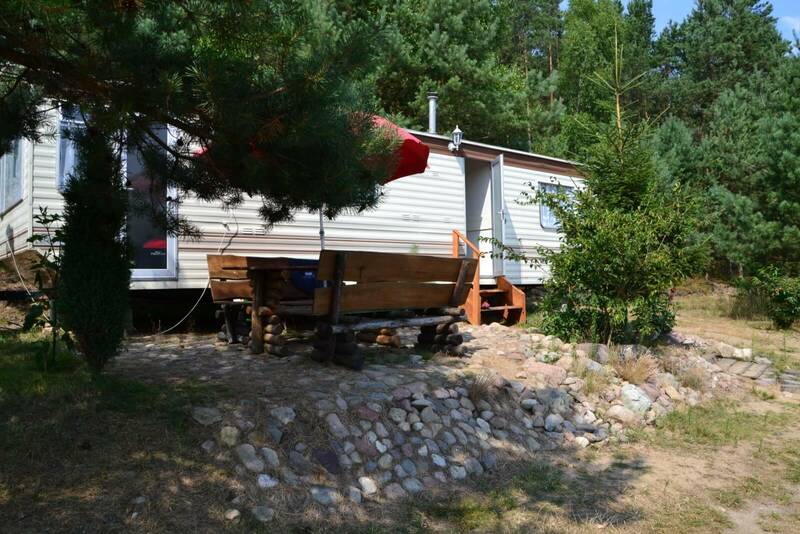 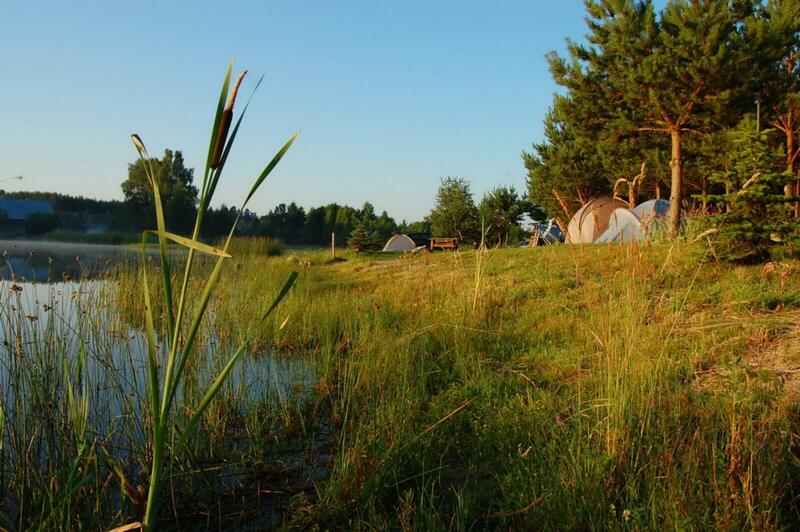 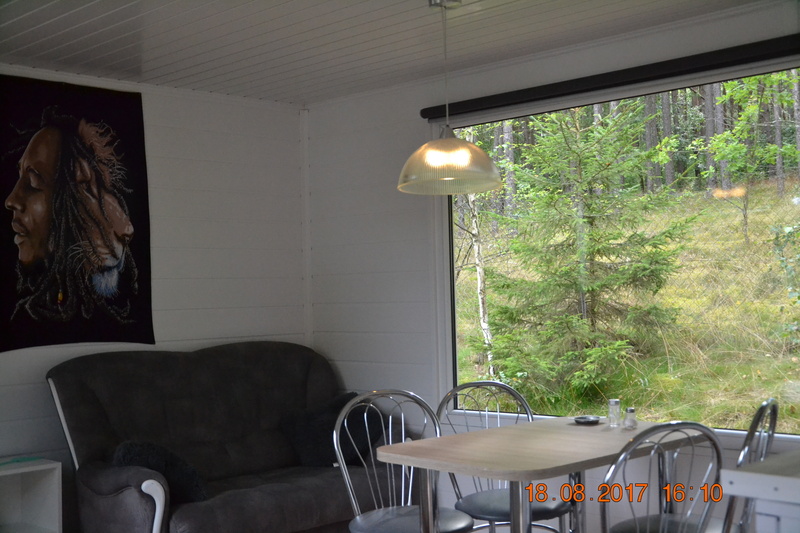 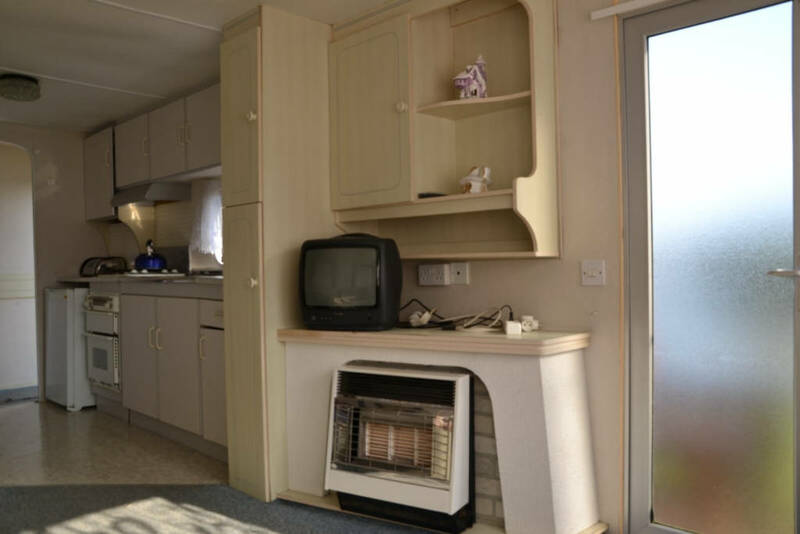 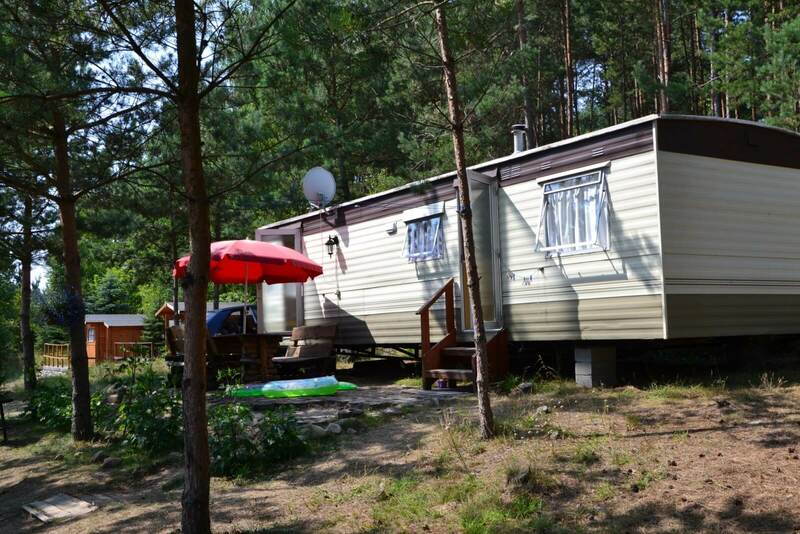 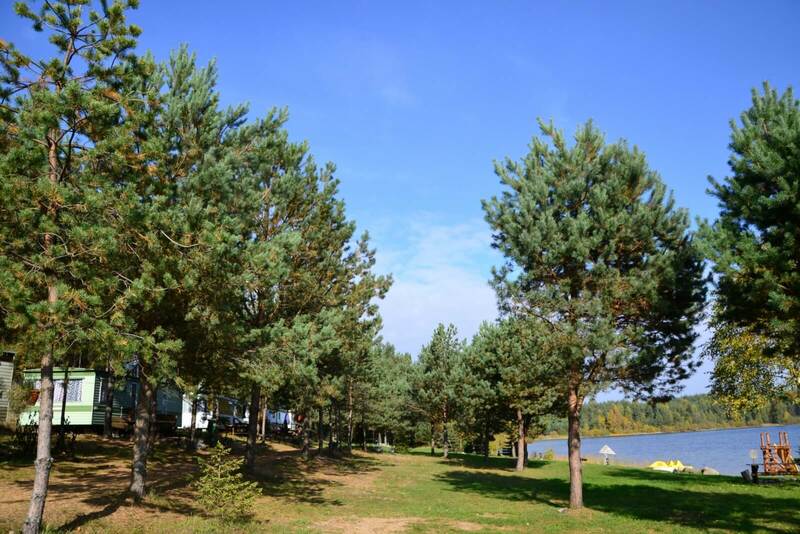 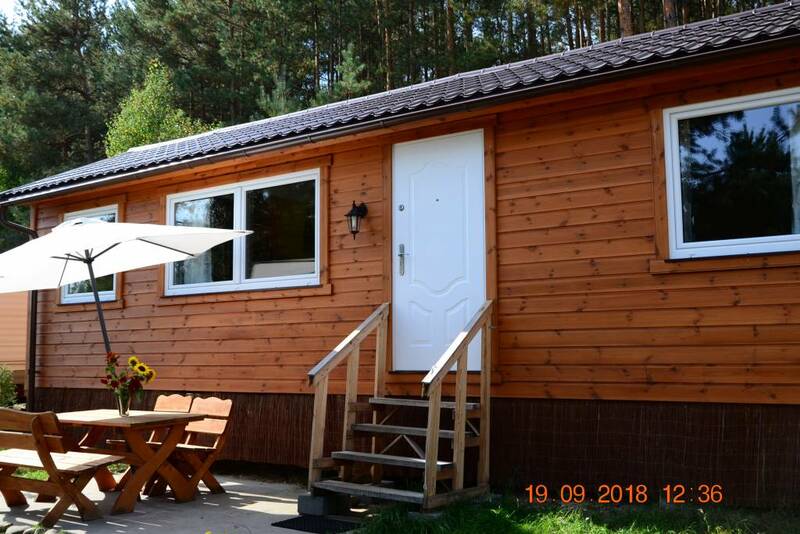 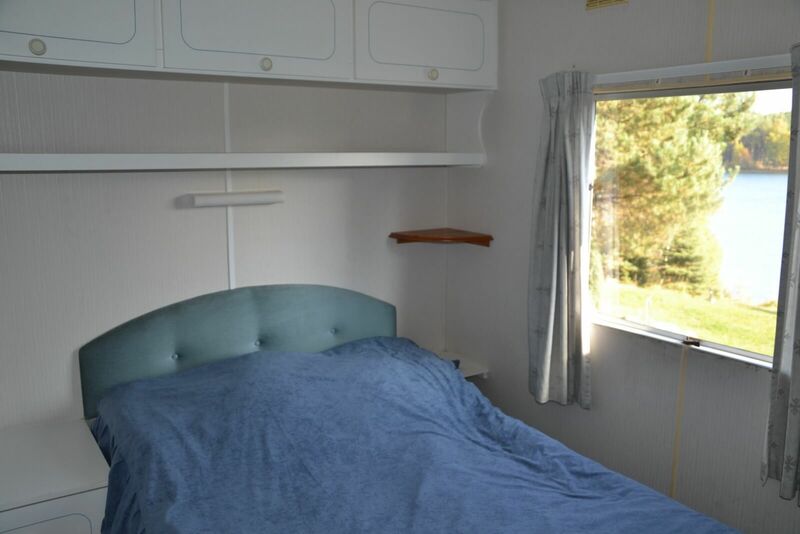 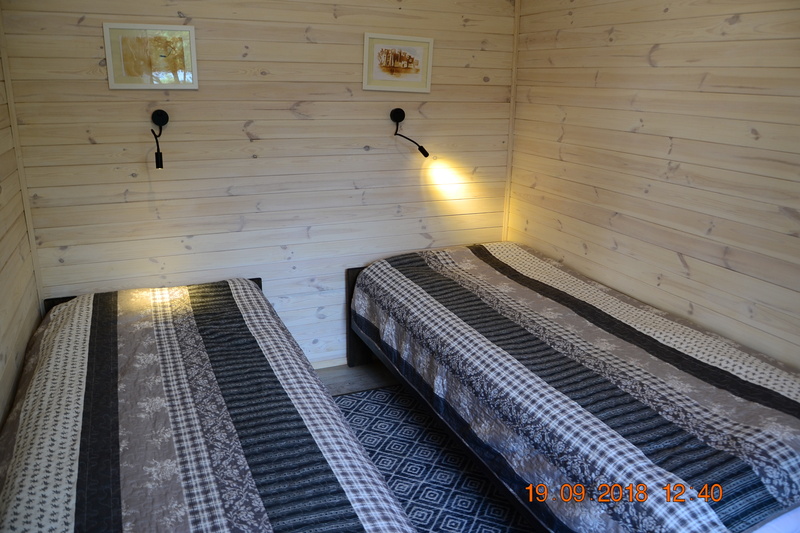 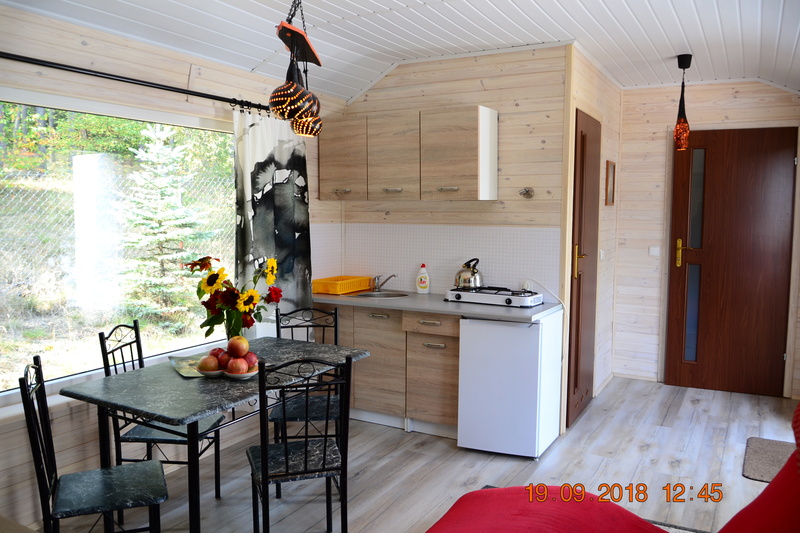 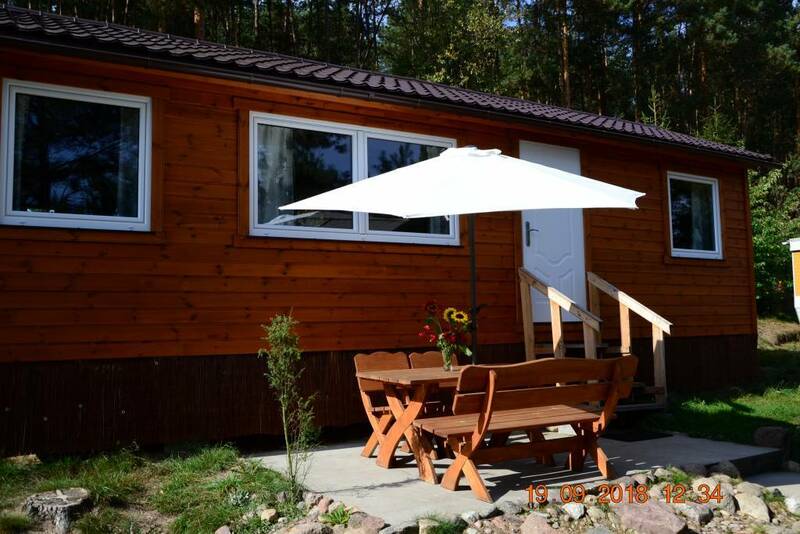 An alternative way to spend time in Kaszuby are lodges situated over by the lake shore, equipped with kitchen base, bathrooms with showers, refrigerators, bed linen and a fireplace. 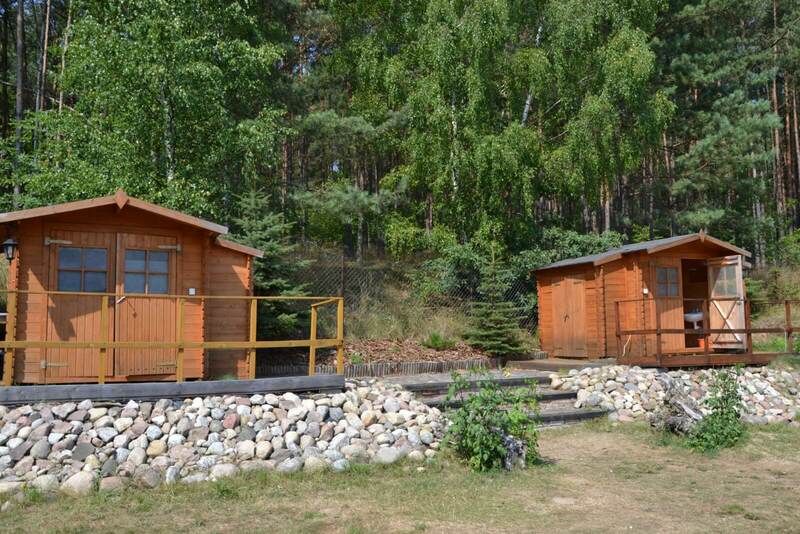 Kaszuby Lodges. 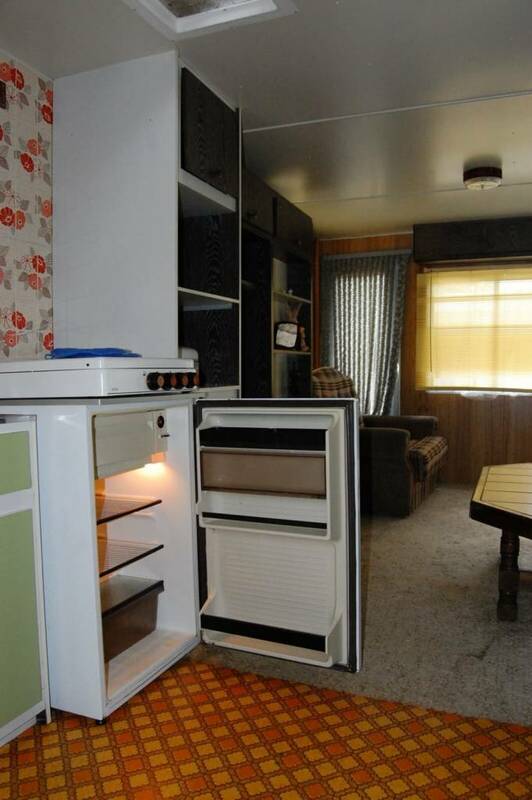 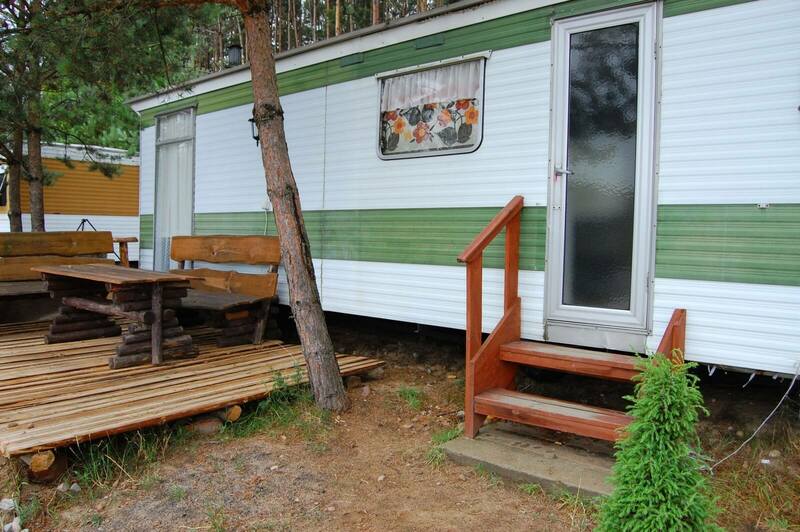 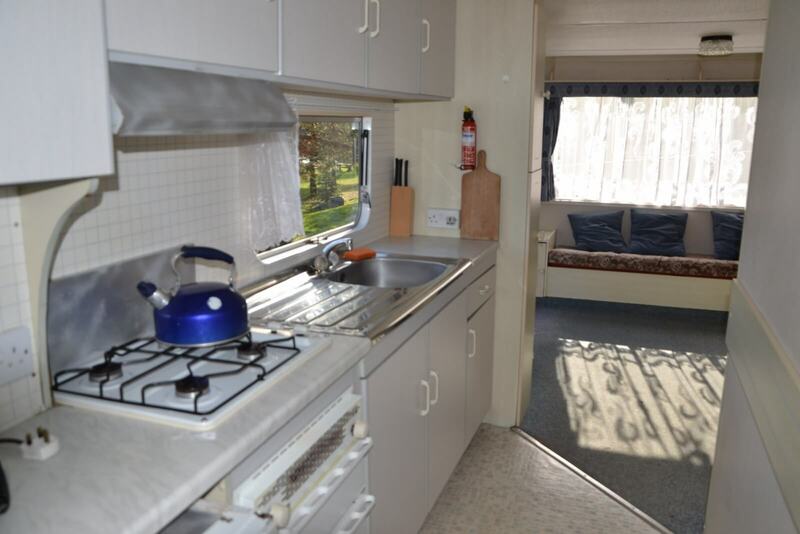 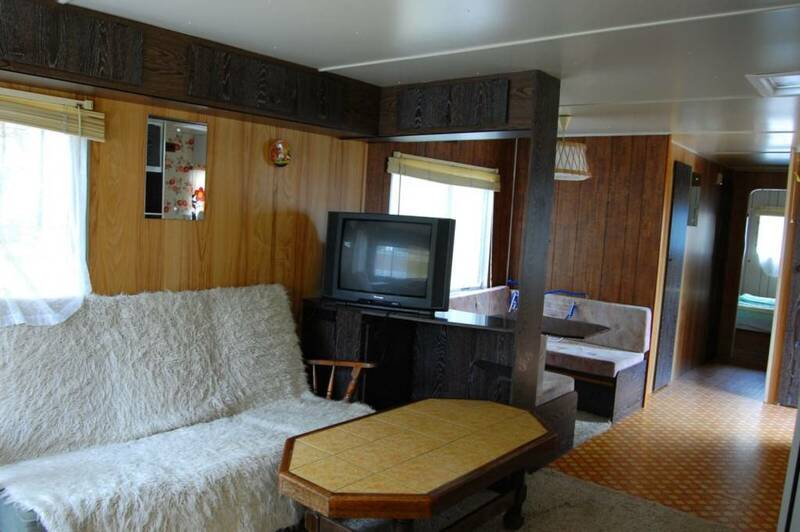 We would like to invite to our trailer park and tent field situated on our homestead. 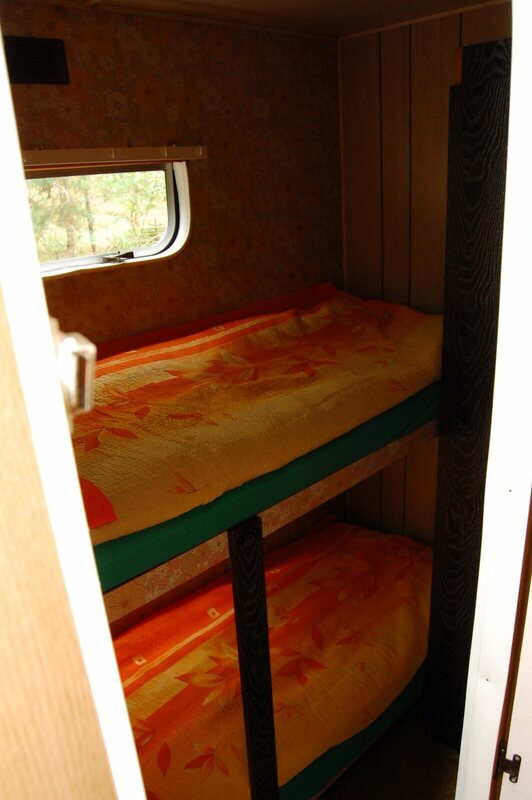 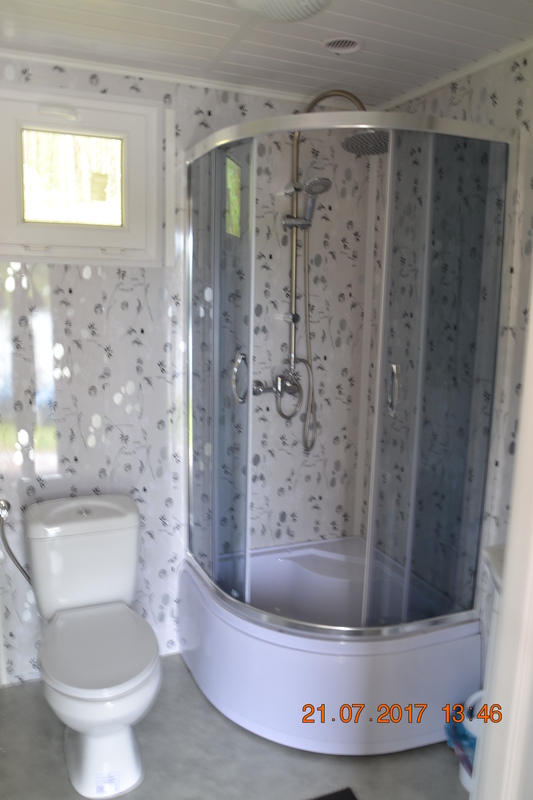 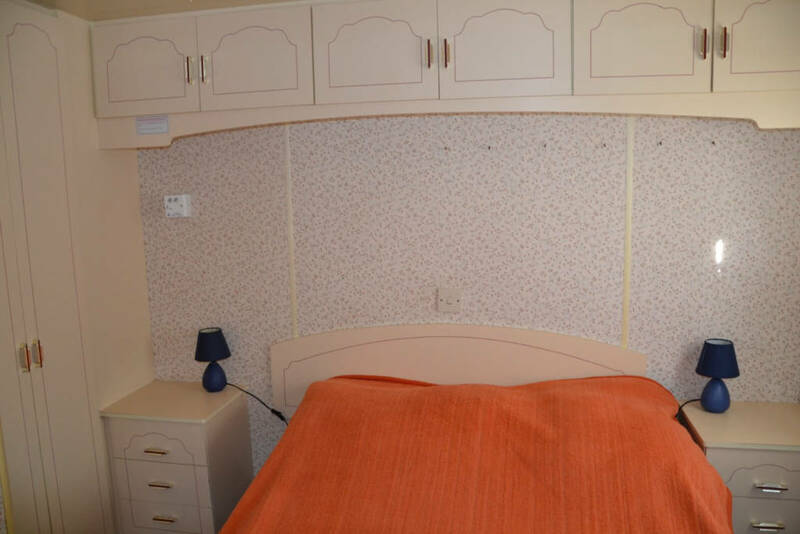 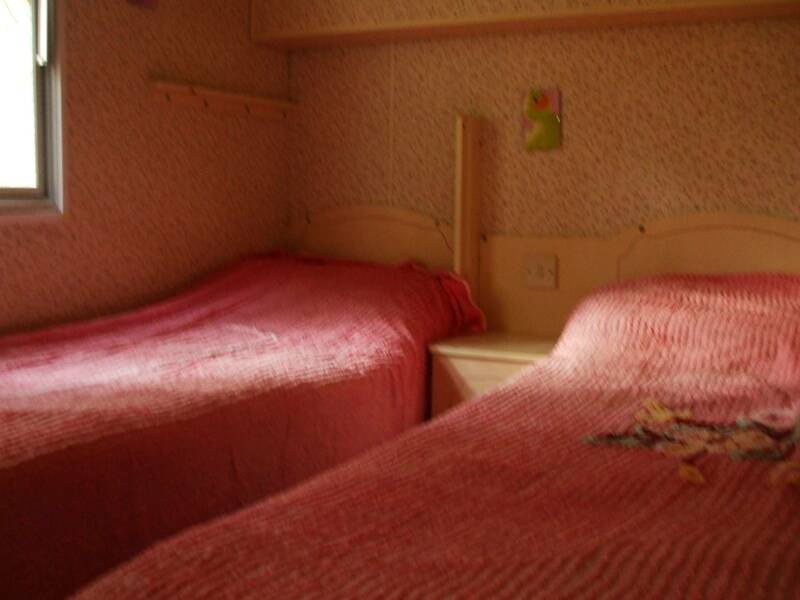 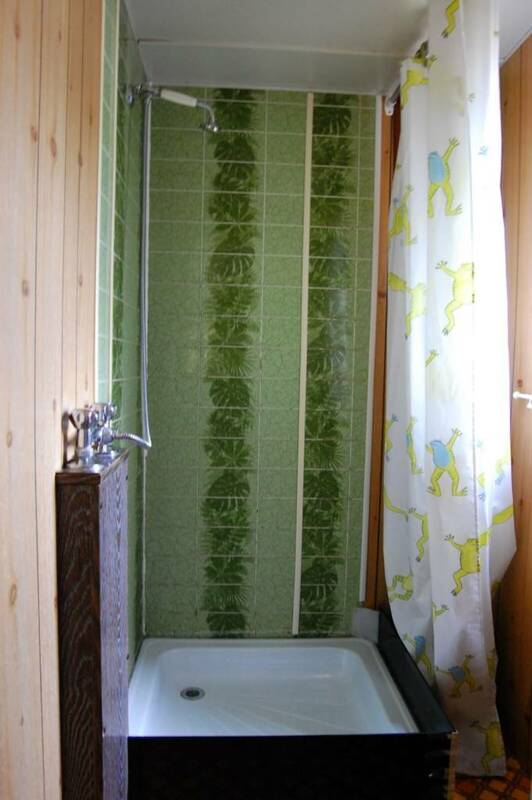 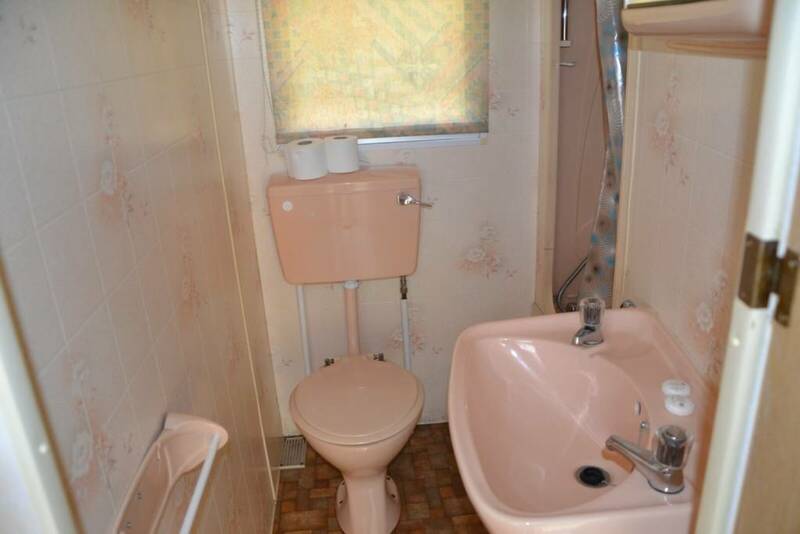 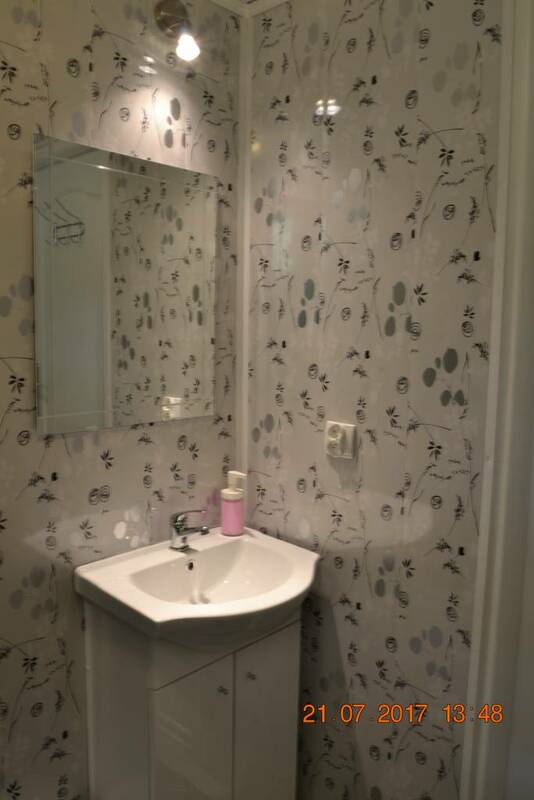 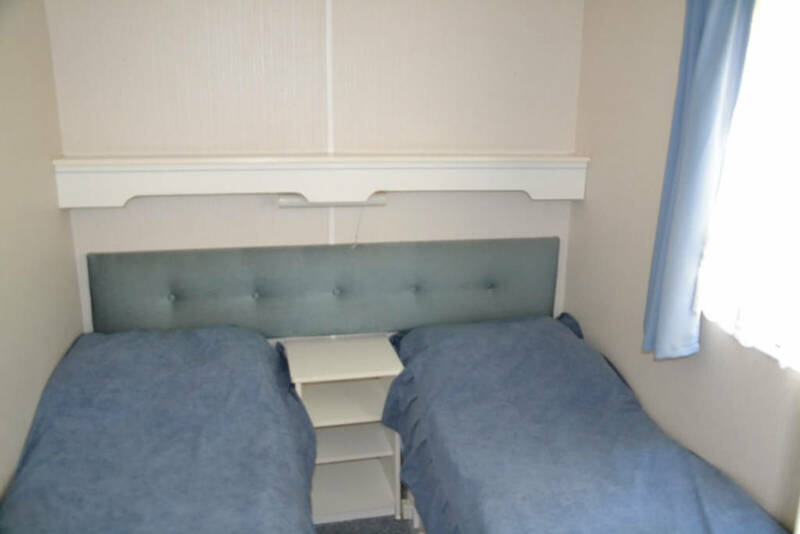 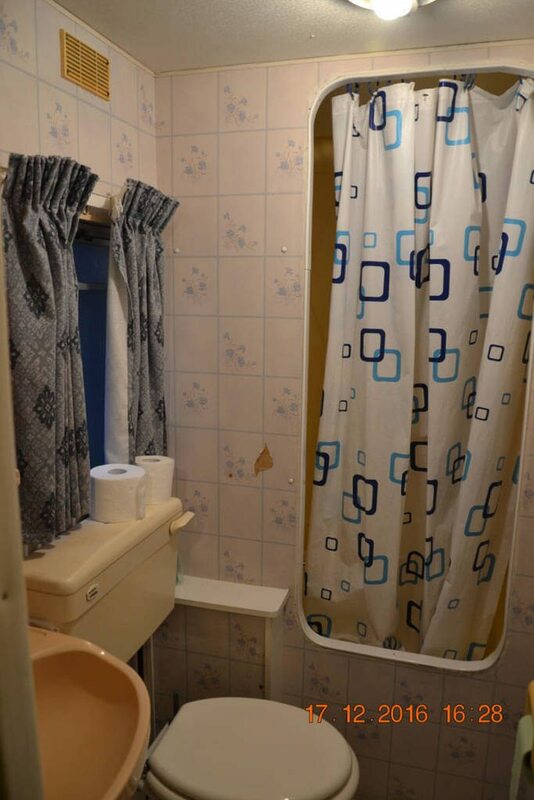 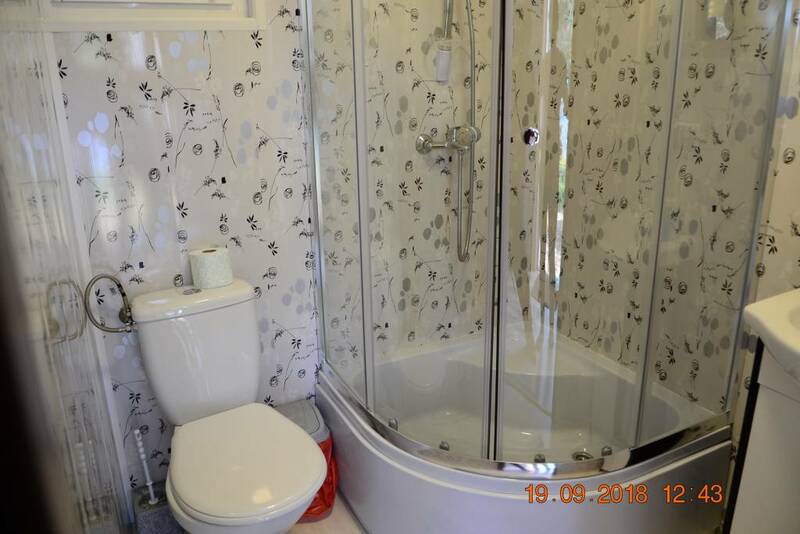 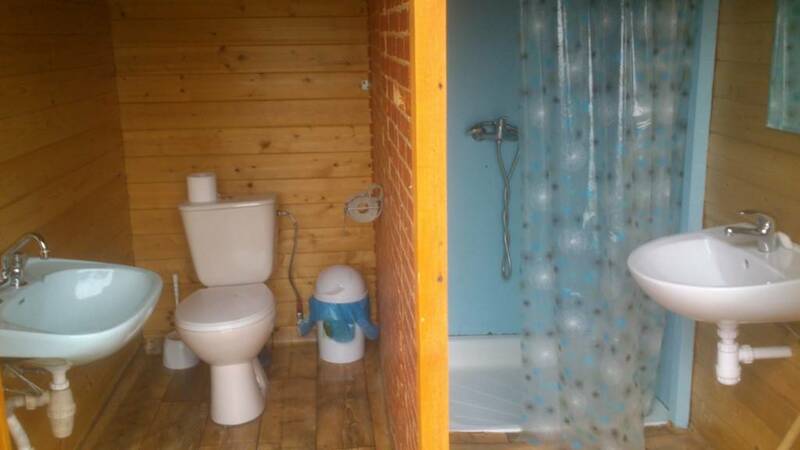 Our guests are secured with an access to bathrooms and electricity.